However, before the big night, there are several small competitions where the girls compete for points towards their overall win. Last night, Friday September 4th (Beyonce’s Bday) was the Evening Gown and Talent Competition. 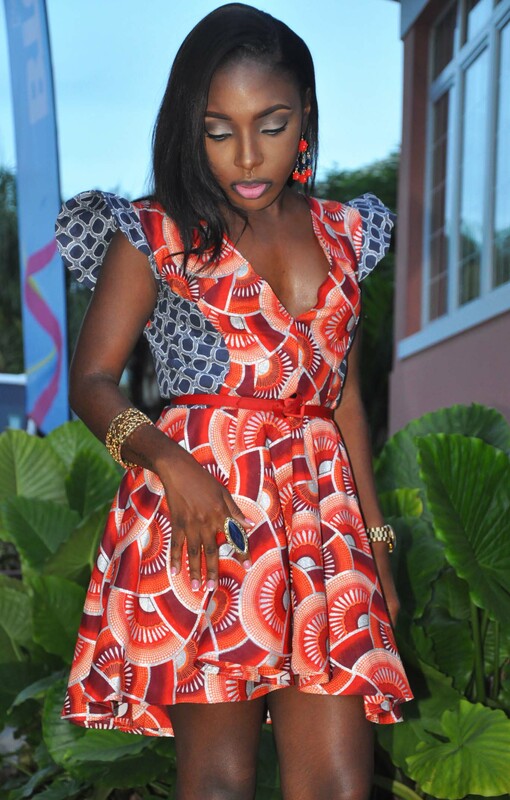 I was excited to be invited to the event and go to get my life in Evening Gowns and Costumes…. but not before giving a little Life myself! Last night was the first time I attended a Miss Bahamas pageant event. So I wanted to wear an outfit that was stylish and complimented my body, comfortable because I didn’t know what to expect and more importantly, represented Bahamians! I knew exactly what I wanted to wear. 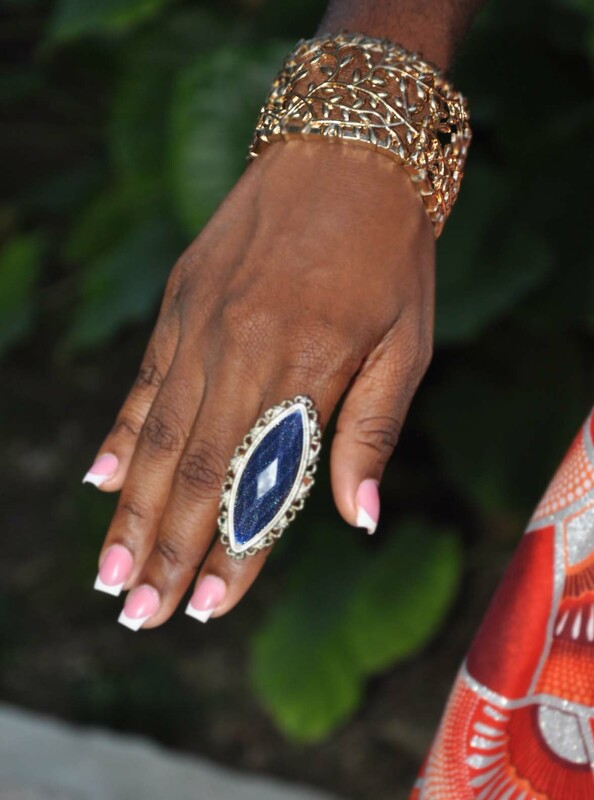 A piece designed by a Bahamian fashion designer! And so said, so done. Anthonique Farquharson, CEO and Fashion Designer of POJ Designs and Apparel provided me with a dress from her premier women’s apparel collection fresh off the runaway that I fell in love with when I first saw it debut at Fashion 4 Foundation fashion show in June. 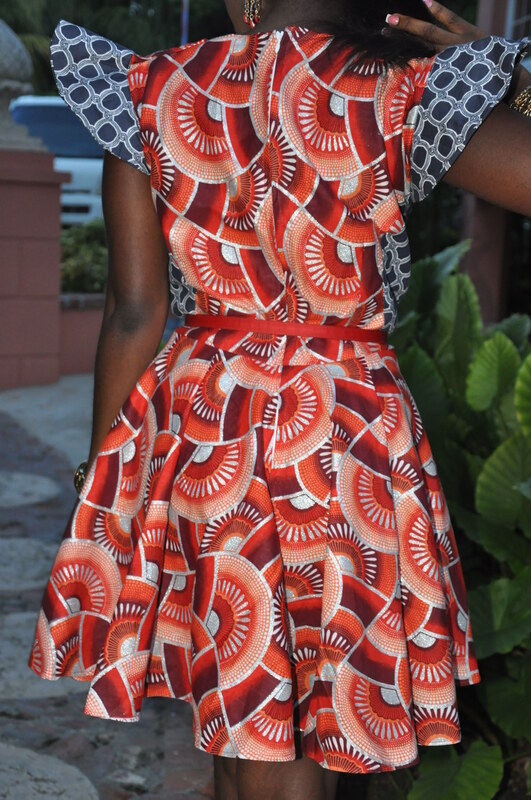 The Jen dress is a mini dress with a subtle high and low effect towards the bottom, and its a mix of ankara prints. This dress is detailed with Anthonique’s signature “So Fly” sleeves. 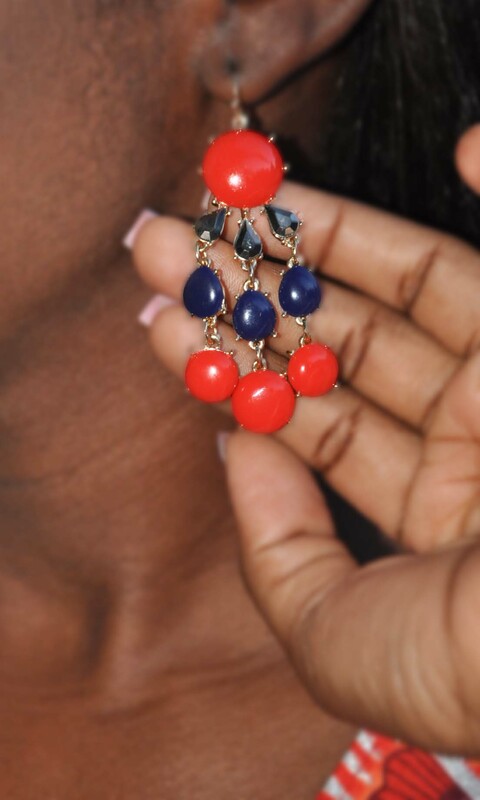 See how I styled this designer piece. 242BlqRze in POJ Apparel Jen dress with signature “So Fly” sleeves. Hi Shaurya! Thank you. And sure I’ll check out your blog. Follow me, and I’ll follow you too dear. Love the shoes! Were they purchased locally? John’s Shoe Store carried them, but I ordered these from Amazon because they didn’t have my size. Gorgeous! 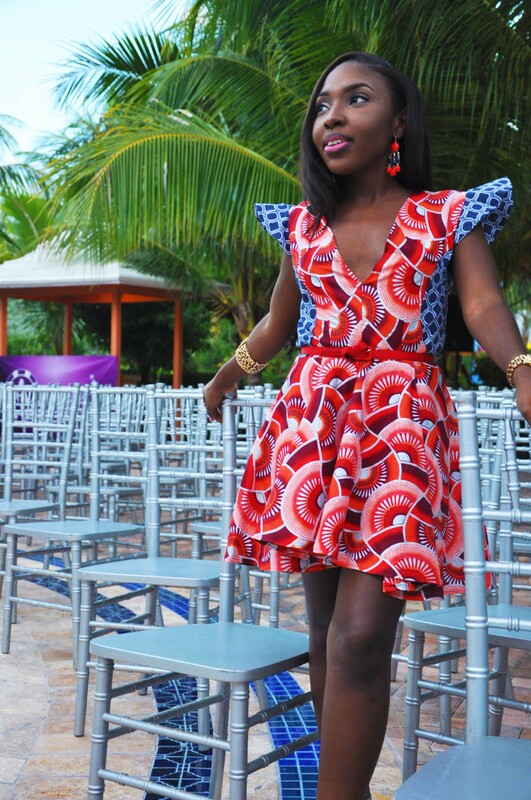 I recently visited Freeport and Nassau and am jealous that florals and bright colors are in season all year long. Thank you! And yes, it’s like we only experience one season really…. and thats summer! Lol. Please visit again and soon! This outfit is absolutely adorable 242!! I love it!!!! You are rocking it so well!!! Def gotta get in touch w this designer!!!! Thanks boo! Yes, and she’s a beautiful naturalista just like you!